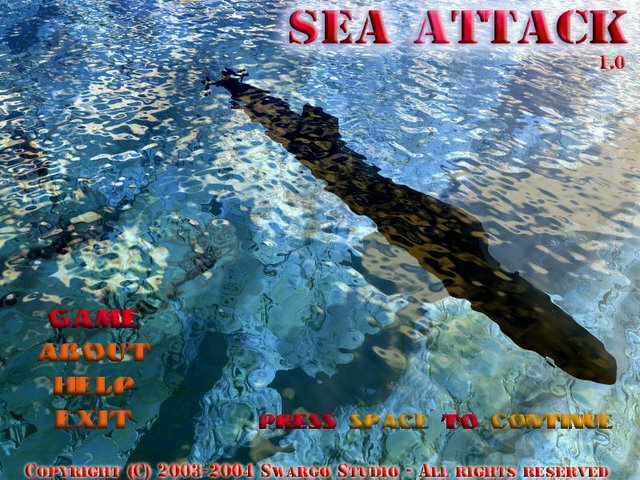 You are the captain of a big warship, that was created to destroy enemy submarines. Enemies will attack you and the further you go - the stronger the weapons they use against you will be. Bonuses and the store will help you. when you destroy the enemy you get bonus and scores that you may spend in the store bying lives, shields, mines. You need to successfully pass 30 levels to defeat them. Be careful! Even a little mistake can destroy you. Nice and hooking 3D arcade game. Your aim is to destroy the growing molecule that tries to fill the space, and thus rebuff the attack of the clones on your desktop. There are two game modes: strategy and time-limited. Several skill levels. Have you ever seen a Knight? A spelled Knight? You are welcome to the old Magician shanty. Here is the place where magic begins. Help Knights of Light to win the battle against Sultan the Cruel and save Three Kingdoms at the Lonesome Sea.